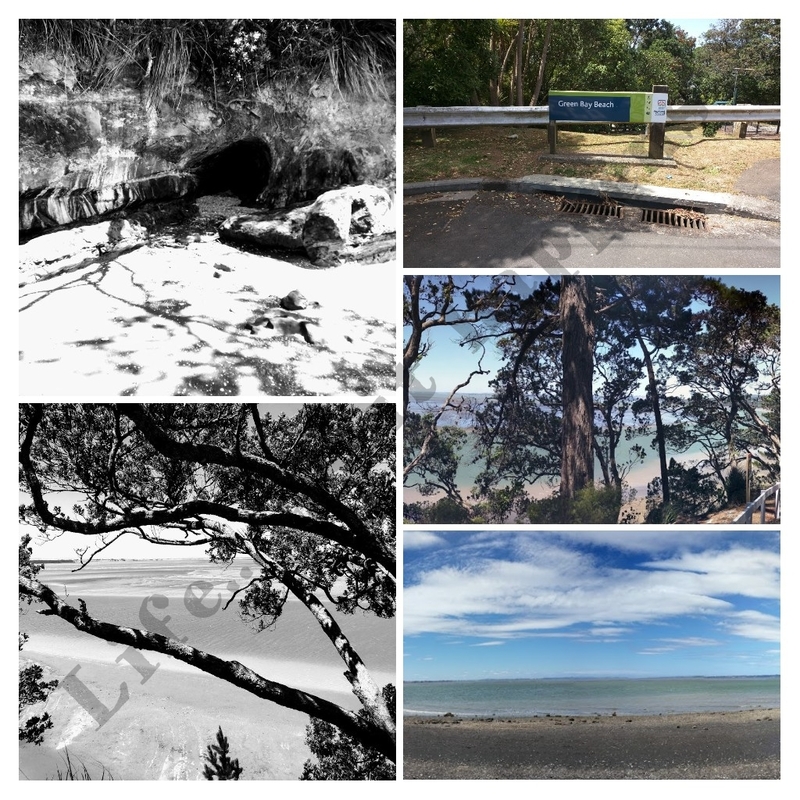 A beautiful beach serving as connector between Kevin Lynch walkway and Te Aro O Tiriwa walkway. Yours truly was able to cover both of them! I am bookmarking these walks with ‘2017 shut down holidays’ because it may not be possible to do such long walks in 2018 once I start working and so was the case with 2017.